Here are 5 summer reads I recommend for this year that you should definitely make time for; one for each category I try to continuously seek growth in (Marriage, Spirituality, Parenting, Sobriety, and Business). I read this book a few summers ago, on a road trip out west with my husband. It provides clear insight into how a wife can positively influence her husband in the way marriage intended her to- without the silent treatment, nagging, or other counter productive approaches. Find a deeper connection, encouragement and lasting impact within your relationship by simply reading this book and putting into action what it suggests. This book is not just for summer. It is on my kitchen counter as a handy devotional that I refer to every morning! Mark supplies small nuggets of thought provoking stories to enlighten you on your journey. This book promises to leave you feeling more joyful, grateful, and present among the challenges and stresses of life. After having our second daughter, it wasn't long before I was faced with the challenges of sibling arguments. 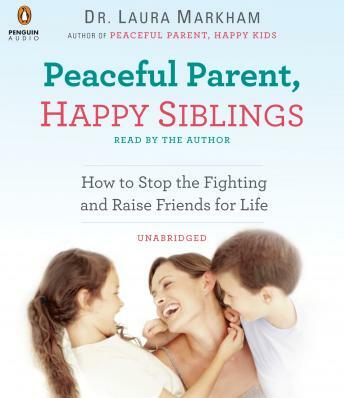 This book provides practical scripts on what to say during those stressful conflicts between children, how to identify and acknowledge each child's feelings, and ways to successfully facilitate problem solving. While reading this, I found it helpful to share major points with my husband. Now, I keep this book on my nightstand for reference and encouragement! There are parts of this book I can't relate or entirely agree to, however I loved learning about the psychology and neuroscience behind addiction- specifically with alcohol. 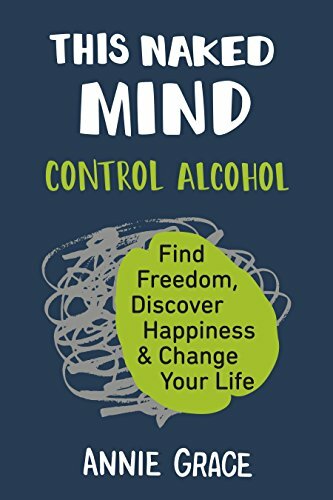 I don't believe there is only one way to get (and stay) sober, and this book helped bring forth a fresh new meaning I had yet to uncover with evidence based (brain science) research to back her theory. She's quite funny too! 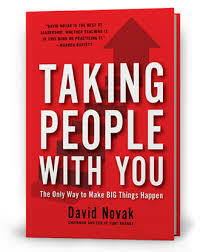 CEO David Novak shares ways on how to make big shifts in life as a leader, by taking people with you. His step by step guide helps you to set big goals, practice authenticity with your team, look for good ideas and how to think big while getting rid of negative energy. No matter your position, this book will help change the way you think about your leadership! What are you currently reading? I would love to hear back from you. Comment with your favorite book suggestions below!